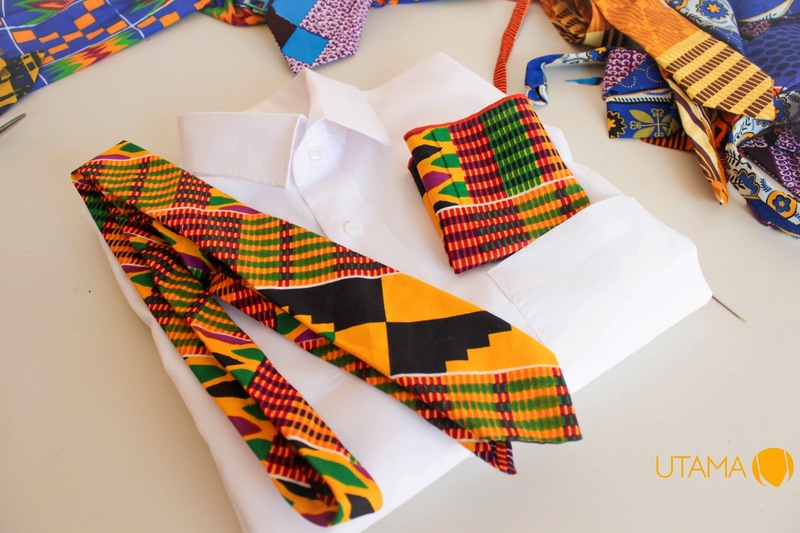 Ghanaian handmade accessories brand UTAMA released a series of unique products entitled “Y3 Soronko” which means ‘Be Unique’ or ‘Be Different’. 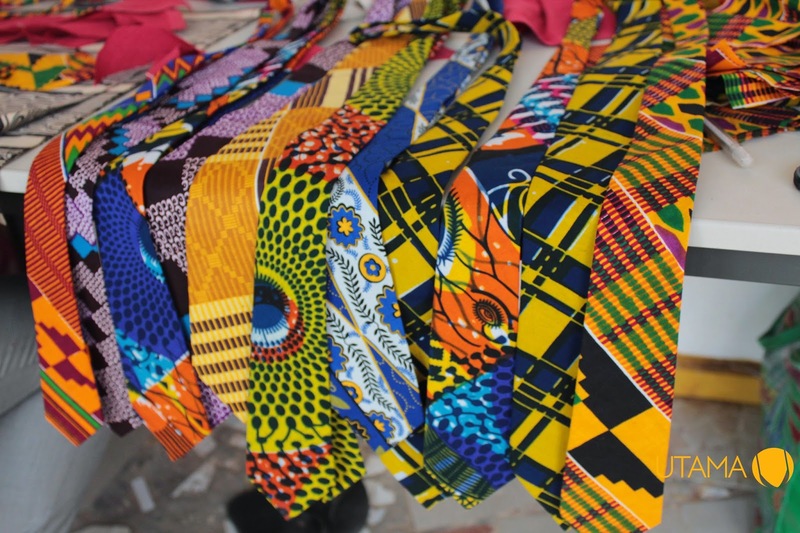 The collection is filled with immaculately selected prints which are designed into Ties, Bow Ties, Pocket Squares, Cummerbund and Lapel Pins. 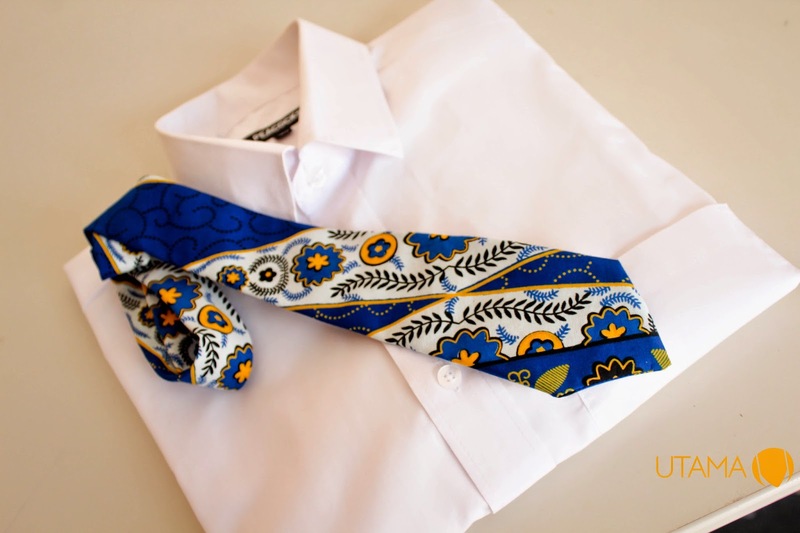 These then makes the wearer exude some uniqueness wherever he finds himself. 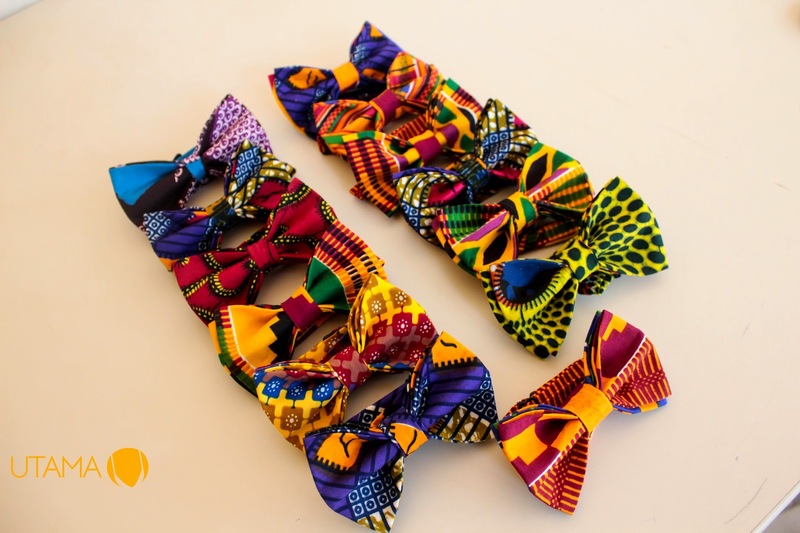 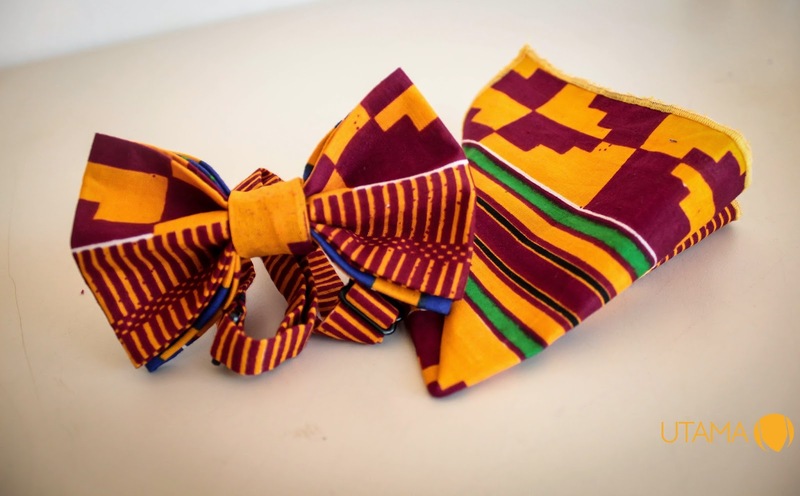 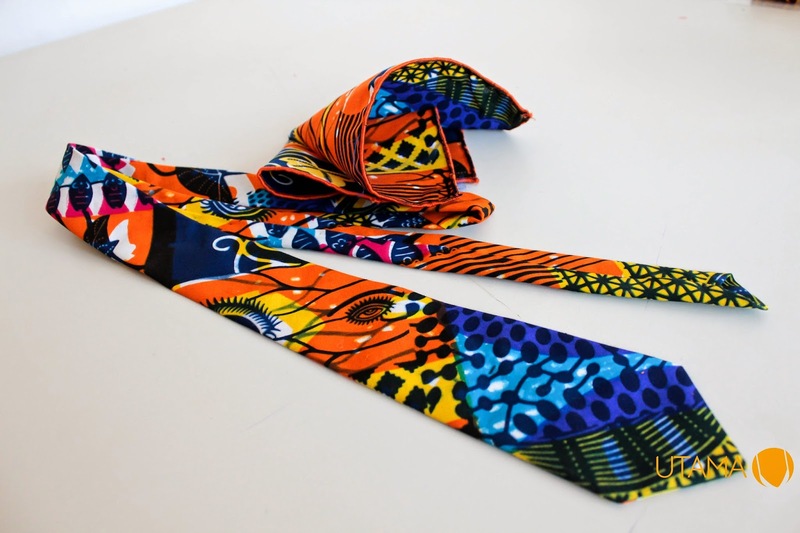 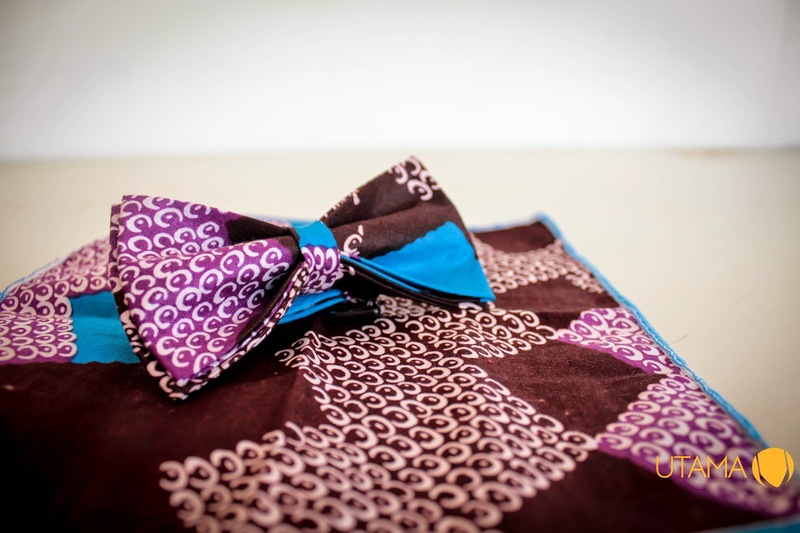 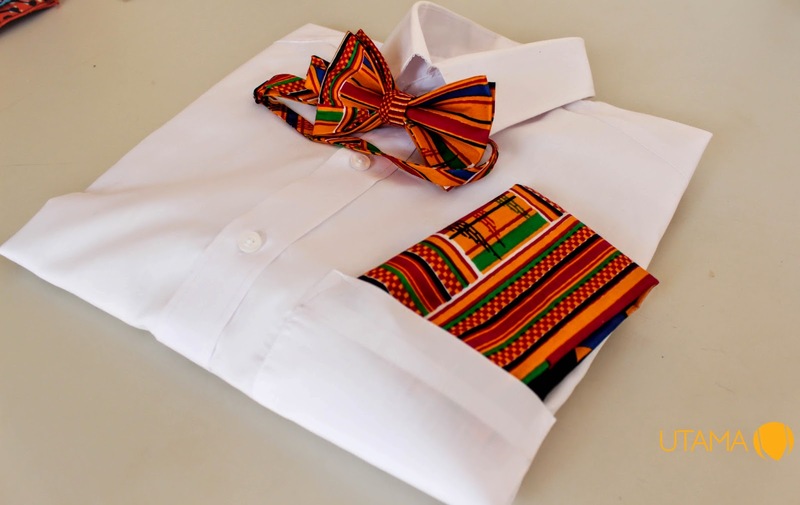 According to the creative director and CEO, Patrick Adjei Nkatia, says since the prints used for his products plays a critical and integral role in the culture of Africans, they carry along the African culture, therefore, when it’s worn the wearer makes a loud statement of appreciating the African culture and not just wearing a tie.